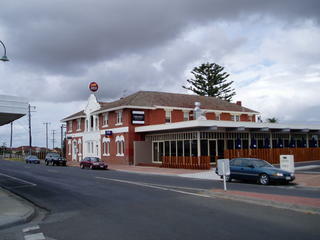 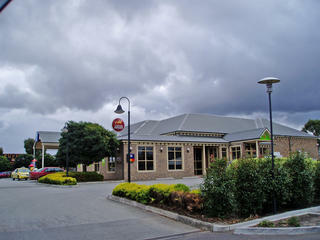 Pakenham Inn Hotel Situated at the entrance to the northern entry to the town near main St, on the Prince's Hwy. Say Gday to Publican Samuel Castello. The Princes Freeway bi-passed the bustling outer city of Pakenham in 2007, cutting about 20 minutes off the Prince's Hwy journey. 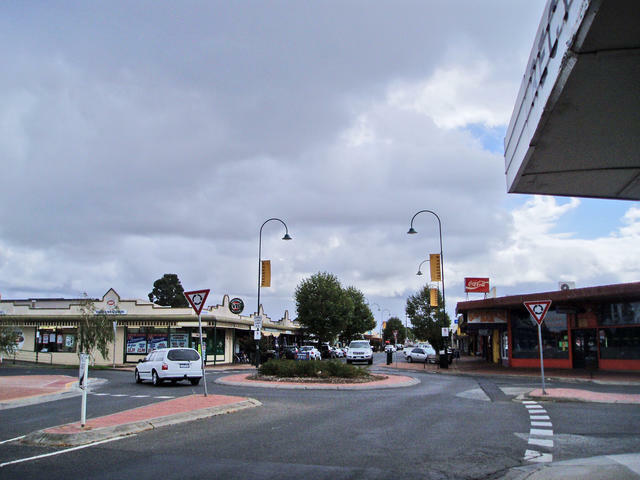 But that just means that there it is now far easier to travel out of Melbourne and use Pakenham as the deviation point for traveling out along the original Princes Hwy that lays far south of the town, and meander through the original township areas of this fine central Gippsland area. 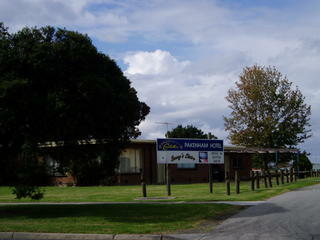 Pakenham itself is fast becoming a large outer suburban city that has easy access to Melbourne via the improved freeway. 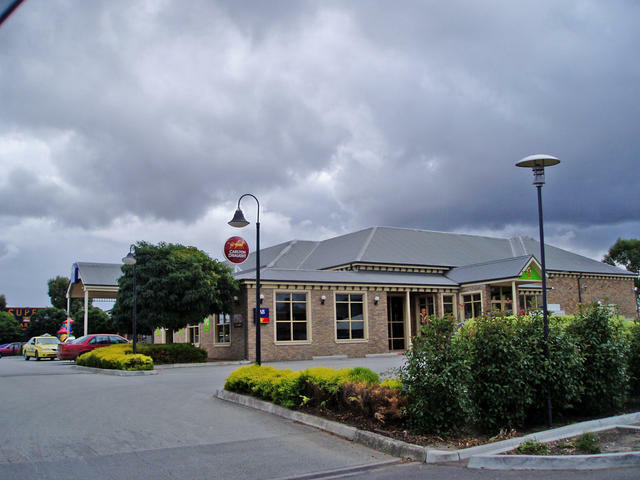 Pakenham has a well known race course, a golf course, large shopping centre as well as direct supply retailing on the main highway.